LEIF´s solo debut is full of longing with stories and vignettes of lost dreams, intimacy, conservative Christianity and bi-sexuality. 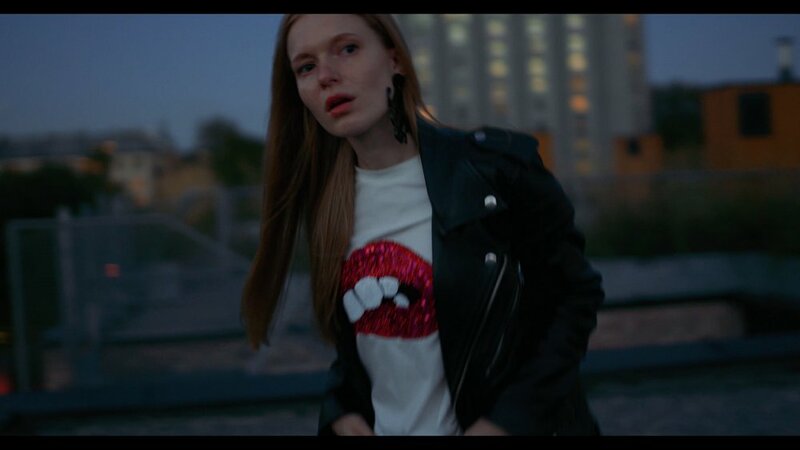 The Bergen-raised artist paints a picture of the beautiful and vulnerable with well-crafted pop songs inspired by sweaty techno clubs and dark Norwegian fjords. After several well received singles and radio-listing with the single Boys Who Want Love, the earlier Urørt finalist with the band Leif & The Future is now ready with his soloalbum. - One of life’s great paradoxes is the yearning for something you never had, the feeling of loss over something that never happened. It can be simple things like the chance to study abroad or learn to play the guitar, but it can also be deeper things like finding a romantic partner, having children, or like me: exploring your own sexuality whilst you were still young. It’s not necessarily too late, but the time that’s lost you’ll never get back. The album was written and produced between literature studies and music tours - in Stockholm, Berlin and a winter garden in Oslo. The sound of dark techno mixed with LEIF’s distinctive voice and strong guitar melodies, makes him an impressive ambassador for contemporary Nordic pop. LEIF gives us a fresh depiction of what it means to be Scandinavian in 2018. - I believe that you can find a melancholic undertone in most of the art and music from Scandinavia. You find it in Grieg and Munch, but also in Røyksopp, Knausgård and even Ace of Base! Long dark winters stuck halfway down a fjord combined with the knowledge that we’re far from the Centre, where “it’s” happening, creates a uniquely Scandinavian type of melancholy. One that’s full of longing - with a tiny dash of hope. 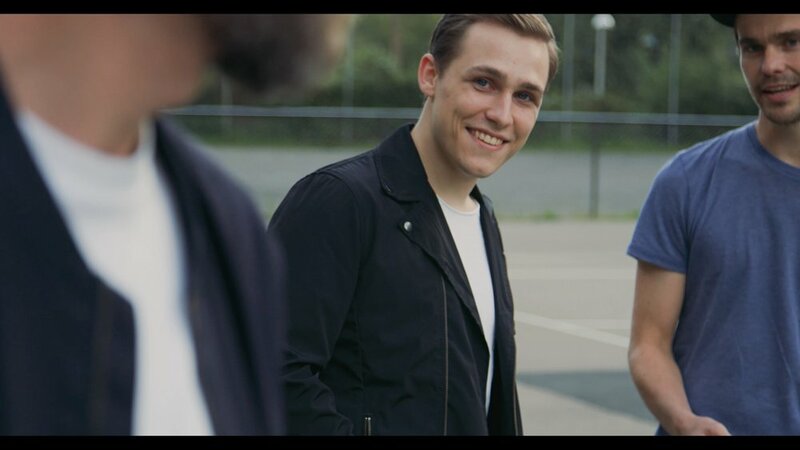 - It was a dream to work with Daniel Tjäder from Radio Det. and Korallreven, two of my absolute favourite bands. We got along immediately and despite the fact that I felt a bit like a Norwegian farmer lost in the middle of Stockholm, we had several fantastic weeks in the studio. He definitely has the honour for some of the more shameless moments on the album! 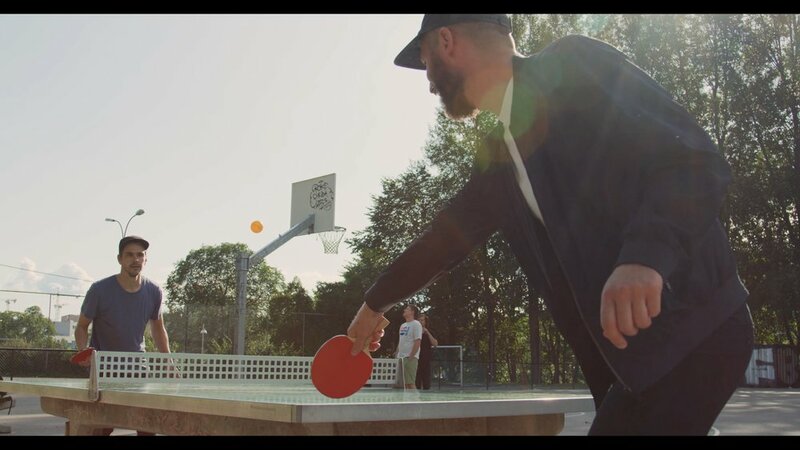 Over the last few years, LEIF has built up a solid international fanbase after 4 tours of Germany and numerous club and festivals shows both as headliner, and supporting Diplo amongst others. As an accompaniment to the single Boys Who Want Love in 2016 he released a book with visual and literary remixes of the single, with contributions from Edy Poppy, Falck (Betrayal Junkie, NKVO) to mention just two. 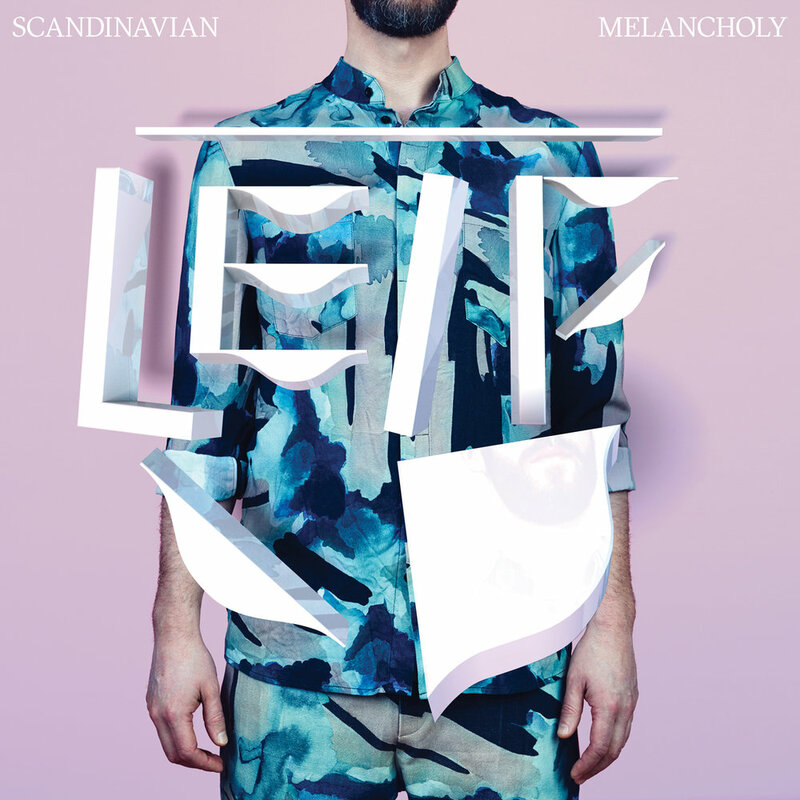 Scandinavian Melancholy is LEIF’s solo debut album and is released on April 6th on Popklubb. The album is also presented as an exhibition with 200 collages created by the artist and published via his Instagram account @scandinavian_melancholy with 13,5k followers.